We supply and fit a full range of custom moulded products for ear protection and hearing protection. The product you order is Custom Made to fit perfectly into each ear for maximum comfort and a snug fit. Ear impressions are a model of the interior and exterior of your ears, an accurate reproduction of the exact shape of your ears is crucial to successful custom-made products. It is important to get professional impressions, for your own safety and of course, poor impressions will result in poorly fitting products. We can take both open and closed-jaw impressions using the highest quality medical grade, hypo-allergenic silicone impression material. We can advise you on the correct impressions required and answer any questions you may have. The appointment time will be aprox 20 minutes. Before coming to your appointment, especially travelling some distance, it can be a good idea to get your ears checked by your gp surgery, it prevents a wasted trip if there is something that will prevent us from taking a good impression. Common reasons for not being able to take impressions include excessive wax and minor infections. If you have any problems with your ears, grommets etc. please let us know when you book your appointment. Prices listed are inclusive and take aprox 20 working days for us to receive back from the laboratory. Should you wish the product ordered sent directly to your home or work address a standard royal mail courier charge will be added. Various colour options are available at aprox £10.00 per pair. 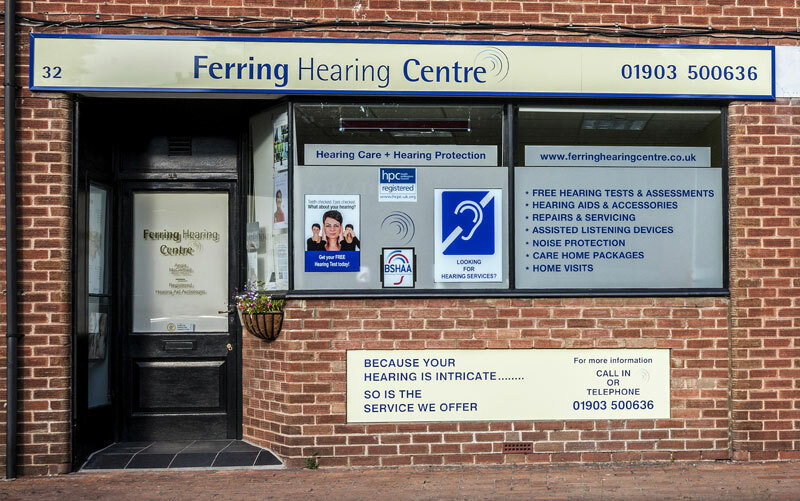 We are passionate about hearing and we want to help you protect your hearing and protect your ears from excessive noise and potential damage from loud noise or situations which may damage your hearing or damage your ears. We can help with hearing protection and custom made ear protection. Experts are predicting a ‘hearing time-bomb’ with young people through the use of MP3 players and the ‘cheap’ ear bud earphones supplied with them. Prolonged exposure to loud music is one of the major causes of tinnitus and hearing loss. Full range of custom made in-ear products for noise protection and leisure to protect your ears and protect your hearing. 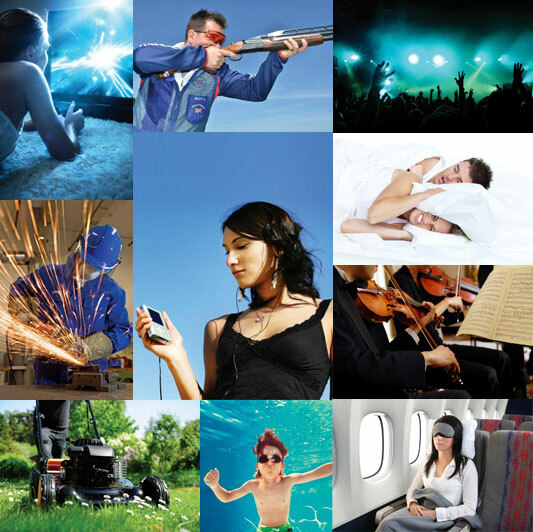 World leader in products to measure, improve and protect hearing and protect your ears. 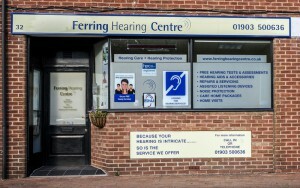 Price includes custom made ear impressions taken at our hearing centre in Ferring by an HPC registered hearing aid audiologist. All prices include VAT. Impressions can also be taken at your home or workplace within a five mile radius, please phone 01903 500636 for details. Etymotic’s earphones have the highest noise isolation of all earphones, measured by an independent laboratory accredited by the National Institute of Standards and Technology. Reduction of outside noise lowers the risk of listening at unsafe levels. Prices include earphones and impressions for custom fit. Add £6.00 postage and packing. Whatever your activity, if you’re a builder, or a musician and you need it for part of your work or if you’re sport is shooting and you need to protect your ears and hearing then please do get in touch. You’ll receive advice and recommendations on the best choice of products to protect your ears, for hearing protection and ear protection, with personal considerate service and after care. Contact us today.